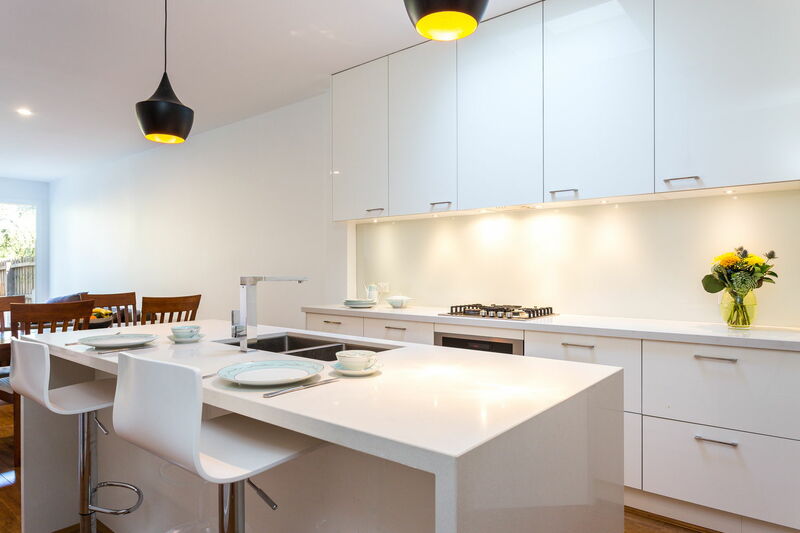 At Zesta Kitchens, we enjoy staying on the forefront of our business. We believe evolution is the only method of staying ahead, and the presentation of your product, casting it in a good light, is a fundamental element of any marketing campaign. That is why, in an exciting new move, we are shifting our base of operations in Richmond from Victoria Gardens to Bridge Road, to be opened in mid-August. This new facility represents a fresh, modern start for Zesta Kitchens the business. Operating in its own standalone premises in the hustle and bustle of busy Bridge Road, our Melbourne kitchen designs will be on display for all of Richmond. We are tremendously excited for this new store to take over from where the old one in Victoria Gardens left off. Of course, we are not intending to let the occasion pass without a celebration. To mark the end of our residency in Victoria Gardens, we are putting our showroom kitchens on sale, with some featuring a massive 70% discount on their list price! We intend to pass our excitement on to you, our clients. There has never been a better time to get into a stunning new kitchen from Zesta than this weekend! Come and check this massive sale this Saturday 9 July 9.30-5pm and Sunday 10 July10-5pm at Victoria Gardens, as we celebrate the end of our residency here, and look towards the opening of the new kitchen showroom in Richmond. With discounts like these, you’ll be happy that you did!